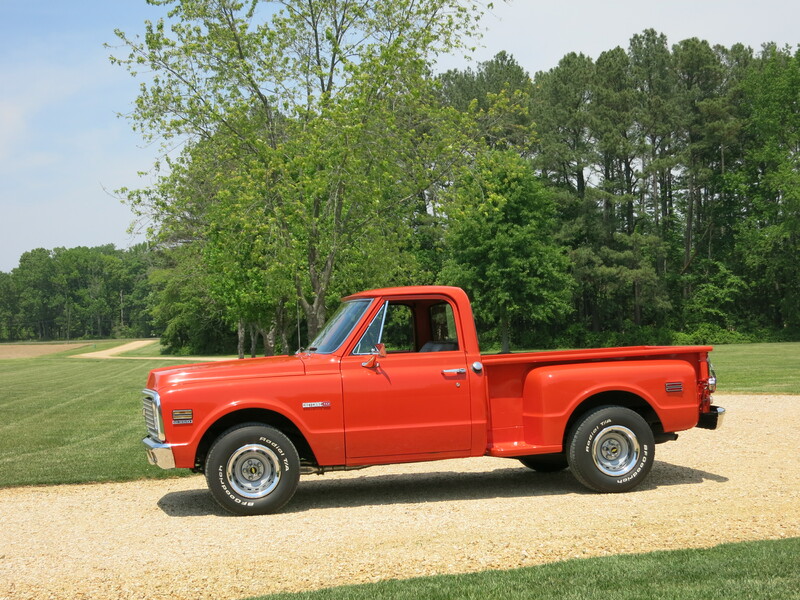 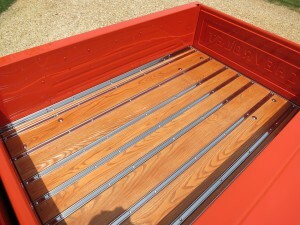 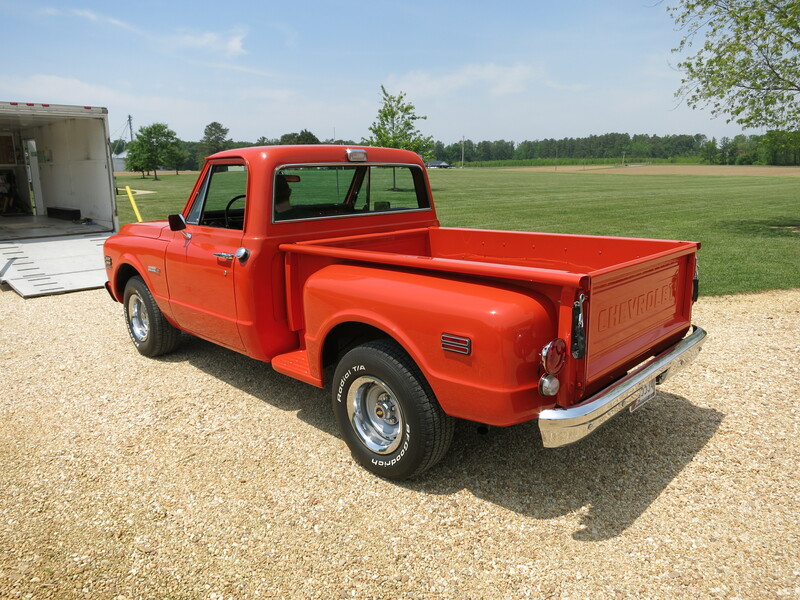 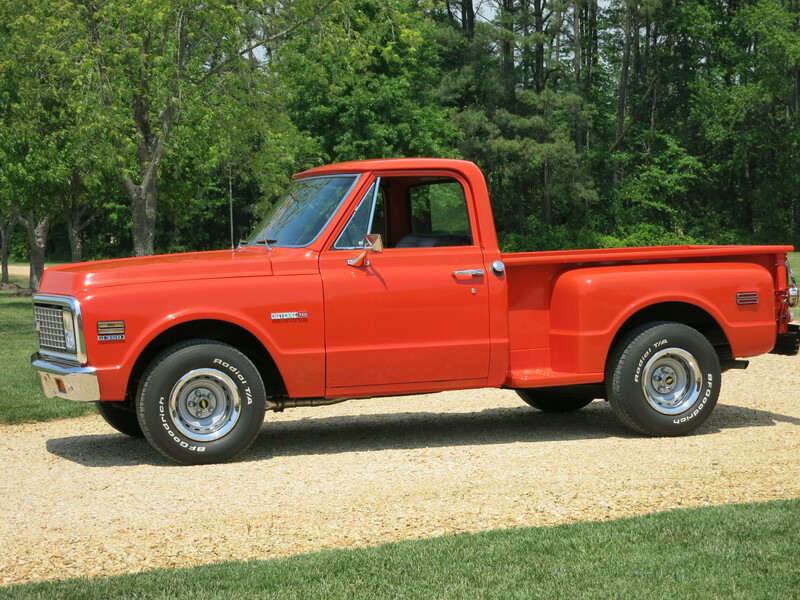 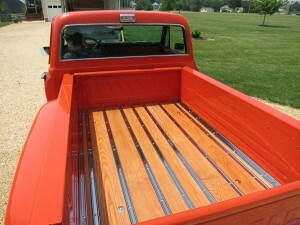 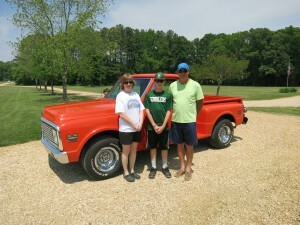 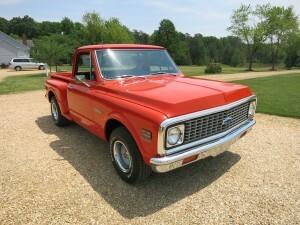 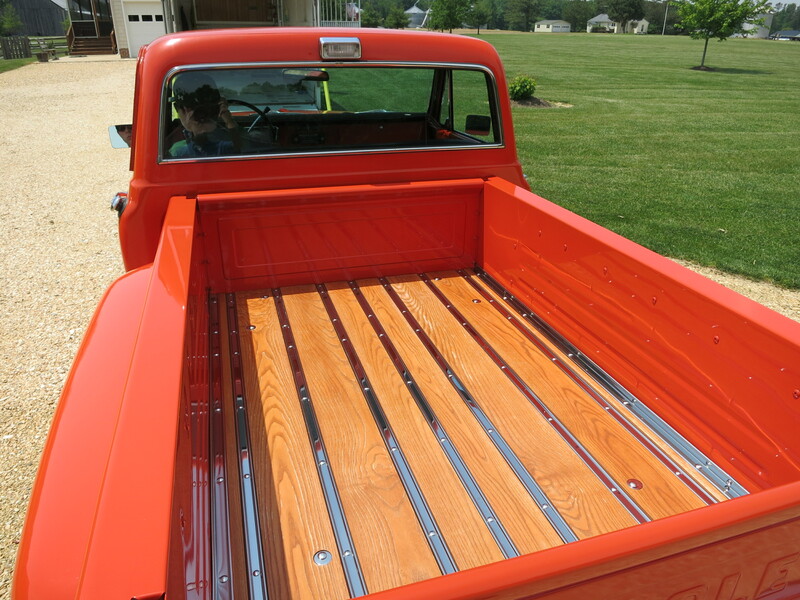 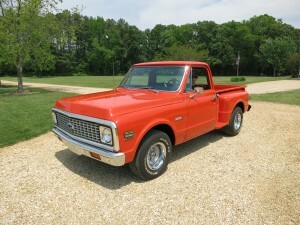 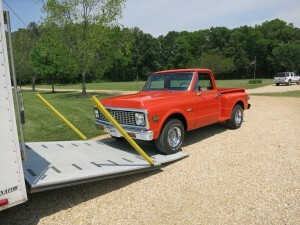 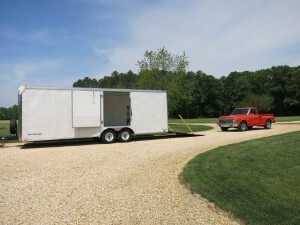 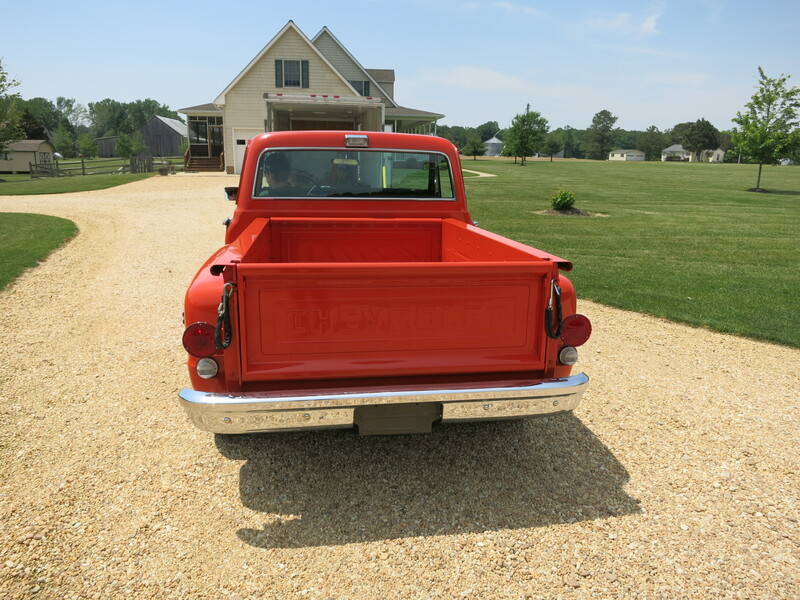 This truck was purchased from a customer in Southern Maryland. It is originally a California truck and has mostly original paint, factory air conditioning, and 350 engine with an automatic transmission. 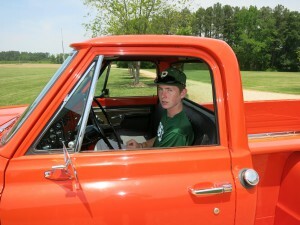 This truck has been a co-purchase vehicle with our 16 year old son who has claimed the truck as his own.